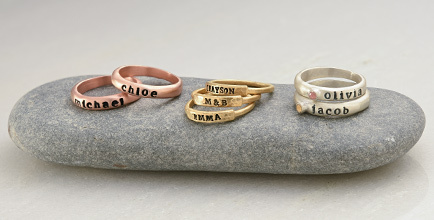 Looking for a unique way to enjoy the Russian ring trend, but with a twist? 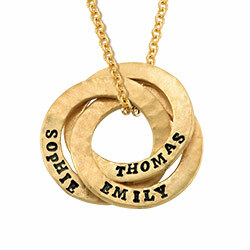 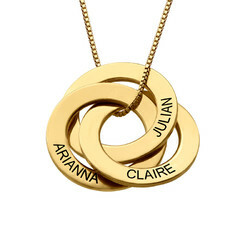 You’ll love the way our Stamped Personalized Circle Name Necklace for Mom in Gold Plating looks! 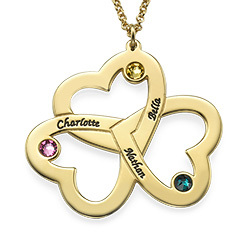 Just right for mom, grandma, or anyone else on your list, this unique piece also makes a beautiful addition to your own jewelry box. 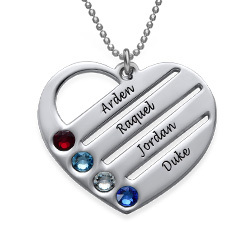 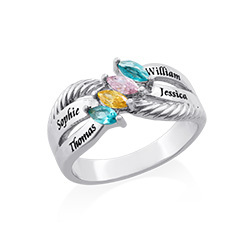 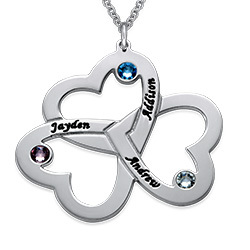 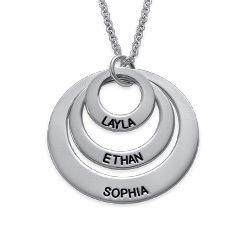 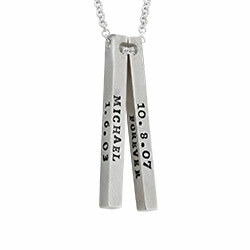 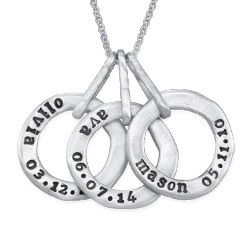 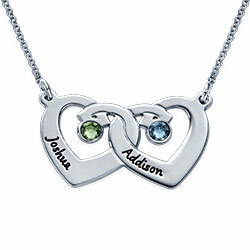 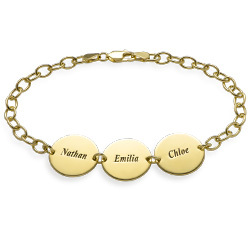 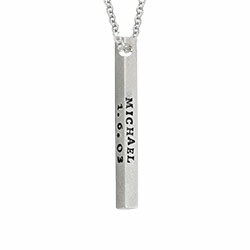 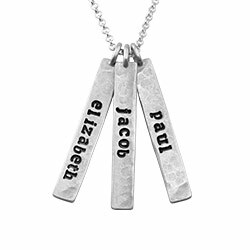 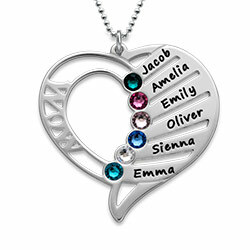 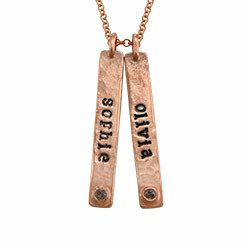 It’s easy to personalize this mother necklace with 3 names! 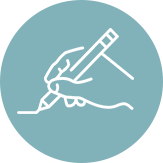 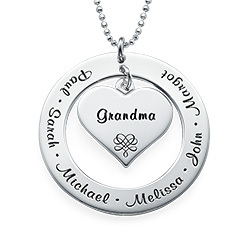 Simply select one name and a corresponding date for each circle to create a unique gift that mom or grandma will cherish. 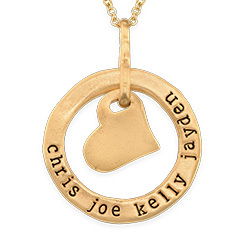 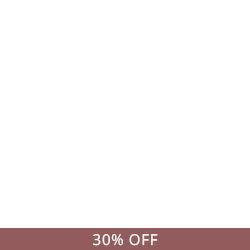 Made with sterling silver and gorgeous 18k gold plate, this hammered hand stamp necklace hangs from a matching gold plated 14"-22” rolo chain for the perfect fit. 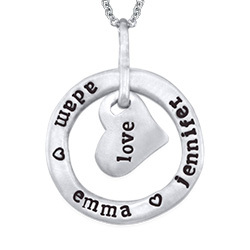 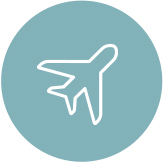 Love it and want to see more? 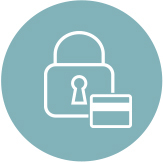 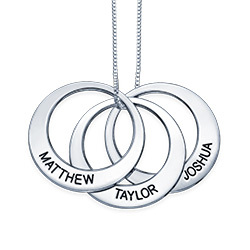 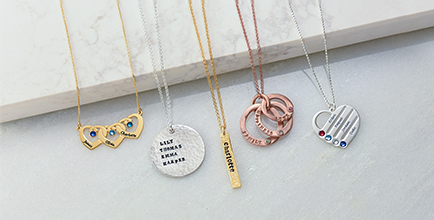 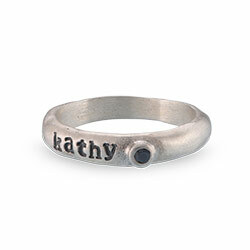 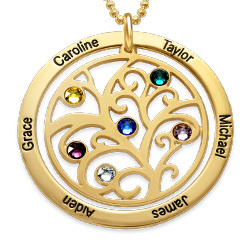 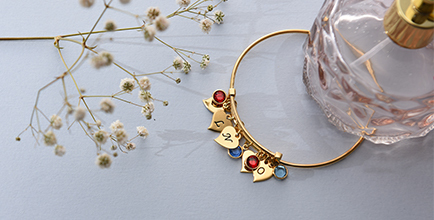 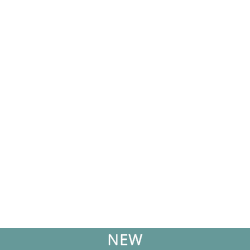 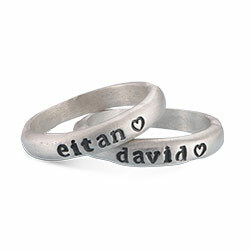 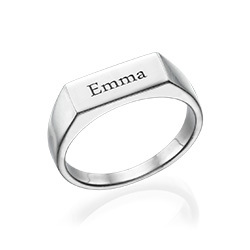 View our collection of personalized circle necklaces for additional options.